Main entries in the Tales series of role-playing games have traditionally featured male and female leads backed up by the supporting cast. 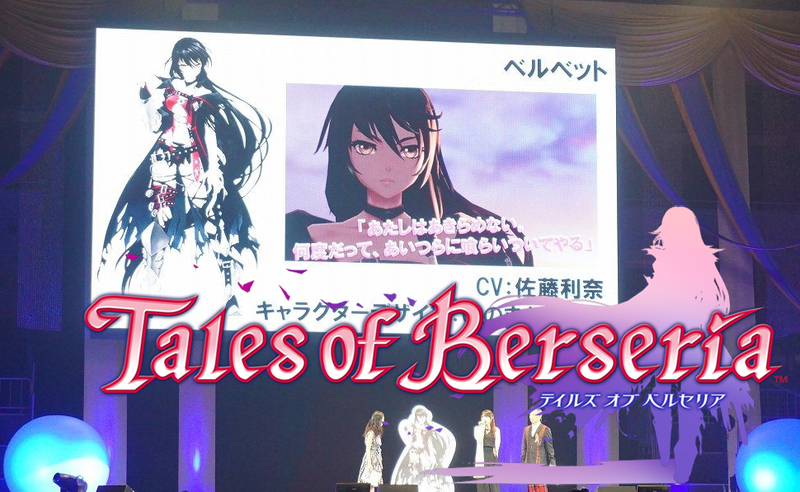 Announced today for the PlayStation 3 and 4, Tales of Berseria has one hero, and you're looking at her. Her name is Velvet, which is exactly the sort of name you give a character you want to set up as a badass. 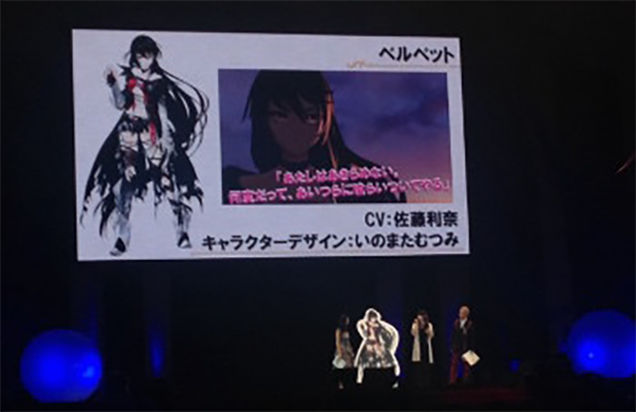 According to the fine folks over at the Anime News Network, Velvet is the star of the Berseria show, portrayed by prominent voice actress Rina Satou, who was on hand for the Tales of Festival 2015 announcement. Details on the game's story and supporting cast are forthcoming, but we've got character designs by Mutsumi Inomata and ufotable handling cutscenes, so everything should be just lovely. Some speculate the sudden shift from the classic male/female structure to a lone female hero is due to the Tales of Zestiria uproar from earlier this year, when (SPOILERS) fans became upset over a major female character being swapped out with another in mid-game. Supporting characters, story and more will be revealed in the coming months. 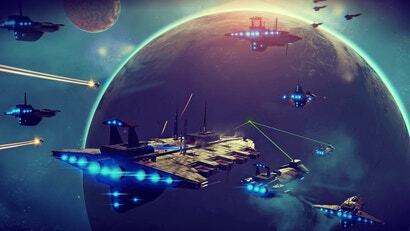 All these Tales Of games remind me that I don't have a PS3/4. Time to save some money! Yes. I too find velvet to be a badass fabric. I'm just thinking 'why are they announcing another one before Tales of Zestiria even releases!!!?' and then I remember that it actually came out in January in Japan. 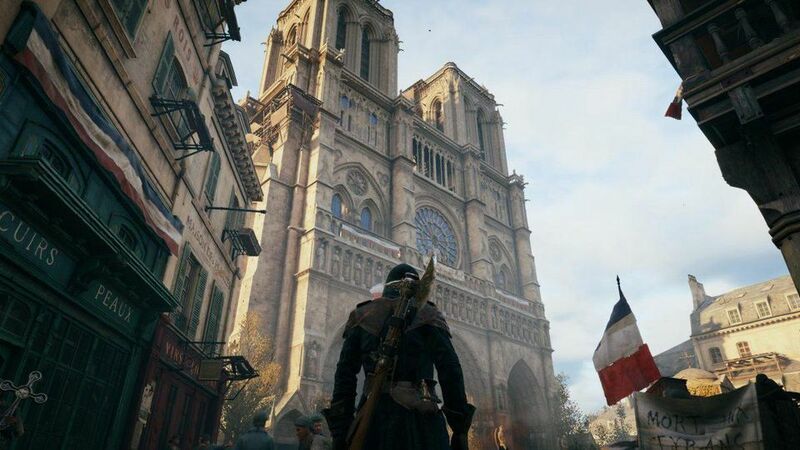 I, I am utterly speechless; for this is a new world I no longer recognize. I will will be forever grateful the gates of time saw fit to allow me this day.